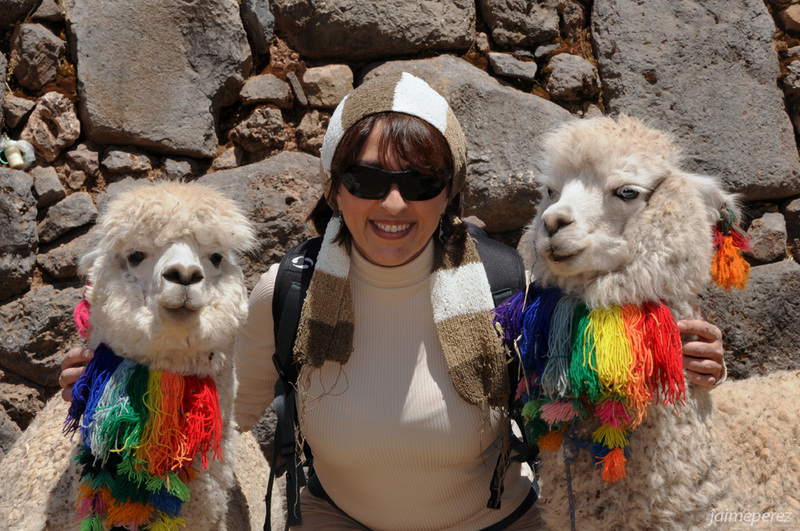 This entry was posted in Color, Weekly PhotoChallenge and tagged Alpaca, between, color, cusco, llama, perú, souvenir, travel, turist, weekly photo challenge: between. Bookmark the permalink. That’s two tame alpacas!! Mine would never let me do that.. Thank you Stacy, it was a great moment. I had to ask my wife wearing the sunglasses just for me to know where exactly she was placed! Thank you Tina, glad you like it!